For some time I have provided download links for most of my FEAR Mods, maps and other tools, but haven’t had a chance to build a single catalog to get them. I wanted to build one, but haven’t had a chance, so I started building one some time ago. As usual I had to stop, but now looks like It’s almost ready, so I will start uploading there most of my stuff. It Is still under development, and I will need to make It update Itself for the future, but well, It’s here anyway. In the previous days we have had several events of hacking, false positives and missunderstandings about what SEC2 does, what doesn’t do, and who should be in trouble. 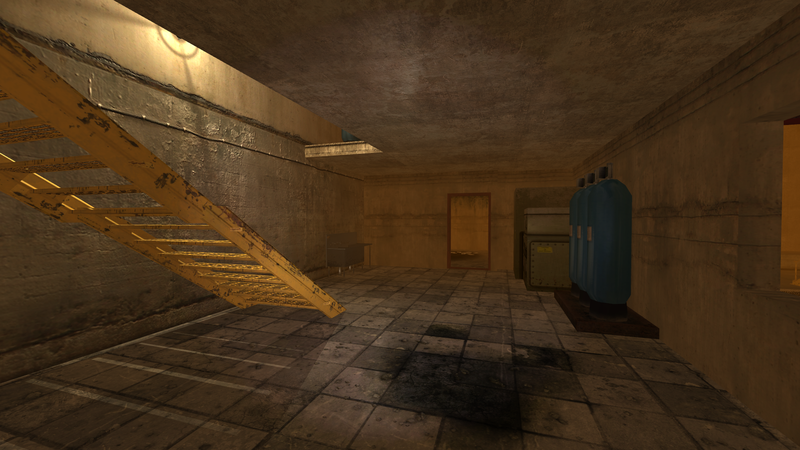 SEC2 is a community maintained server patch for F.E.A.R. Dedicated Server v1.08 (Win32/Linux) that offers new features and improved security. 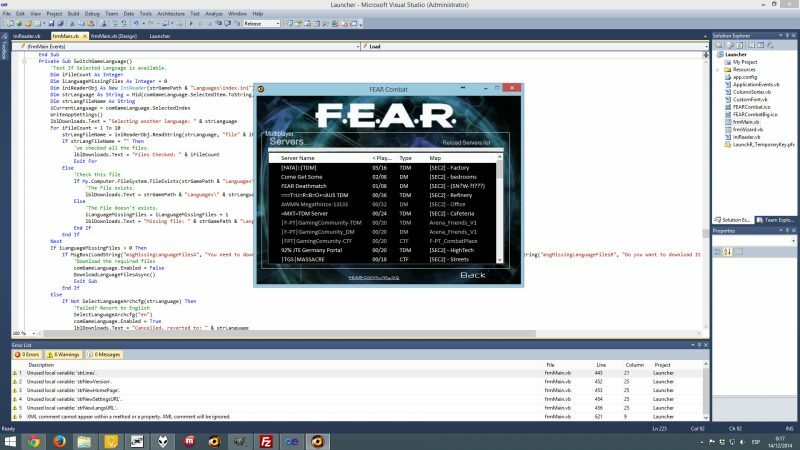 The concept is based on the original SEC server patch (created by Sinew), but the code has been re-written entirely from scratch based on the F.E.A.R v1.08 SDK. So, It is NOT based on the original SEC. It doesn’t “lag” servers or players; because doesn’t add high number of processing to the stock game; It just fixes the logic errors left behind by the original developers, that are actively used by hack makers to exploit possible effects to Servers and players. With the latest SEC2 2.0.5 Alpha 7 (Yeah, is alpha, not beta, because after beta 2 (mostly stable version), we are pushing this unstable for experimental testing), we experienced again false positives; It was somewhat expected, since we needed to test the logic used to catch some of the most exotic features of the actively on the wild hacks. This is not new. In the past we have had experienced this. I don’t think I need to explain this, but getting a Ban doesn’t always mean someone is hacking. It can be a false positive, like now. Also, there are some hack users (I refuse to call them hackers, because that’s not what a hacker is), that use other players names. It can be anyone’s name. So, what I mean is some name being hacked doesn’t mean they are hack users. 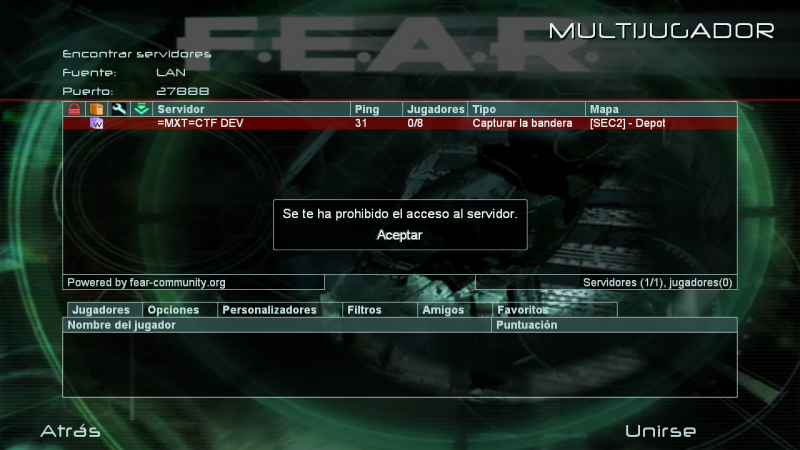 Evenmore, some lag events are reported as hacks; like floating players, missing change weapon events, and some others. So please before calling someone a hacker, please understand we are still working on the antihack features. This is bad, because we have these incidents; but, on the other hand, I think It’s great to have the possibility to work on the antihack of a 12 years old game! 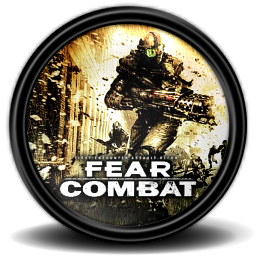 After the FEAR Combat Ultimate Fate Event, I released what in that moment was the only way to list and join FEAR Servers. Over the next months/years more functionality was added to It. 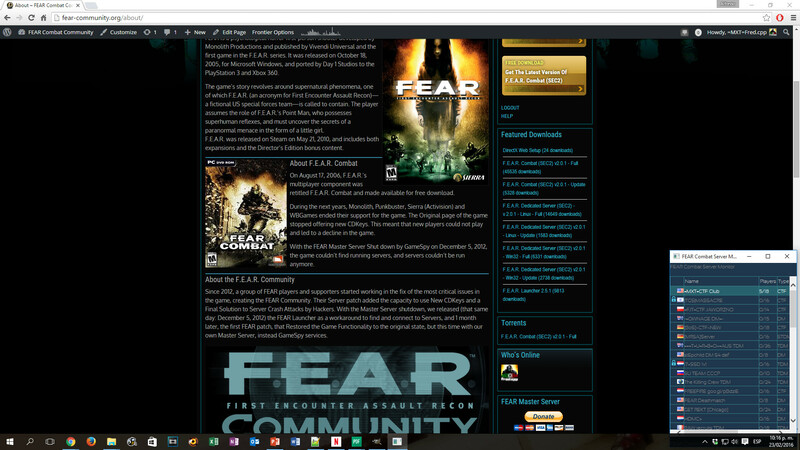 With every sucesive update, the FEAR Installer included SEC2 and fixed most of the bugs ingame, so the Launcher became obsolete. 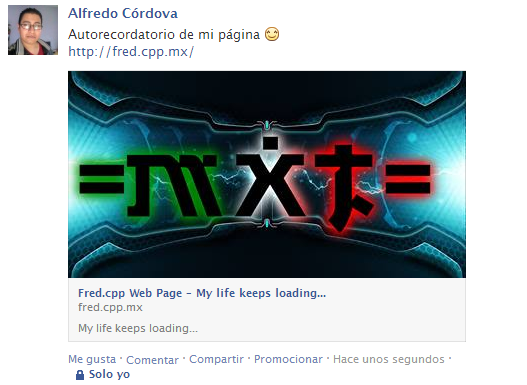 At this moment, a tool to track servers and users is not required, because the game works as It used to be. Still, for Server Admins and players, sometimes is needed a tool to view servers activity; Check If your team mates are already ingame, or just check If your server has some activity. 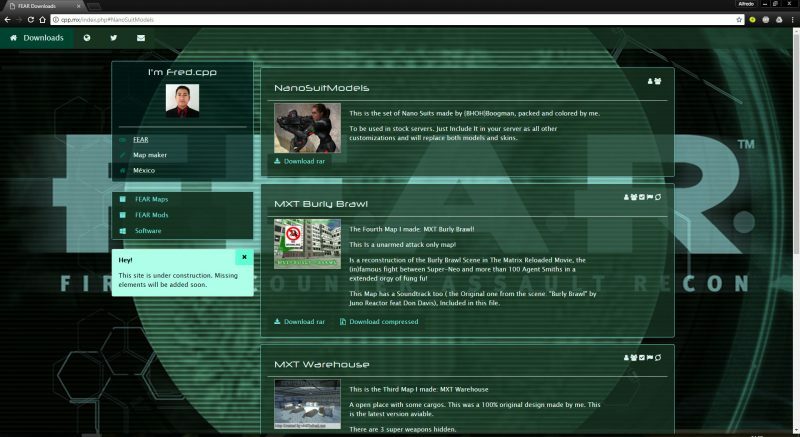 This is still in an early development stage, but I will try to get a closed beta in the next weeks. Stay Tunned! 2015 is near. 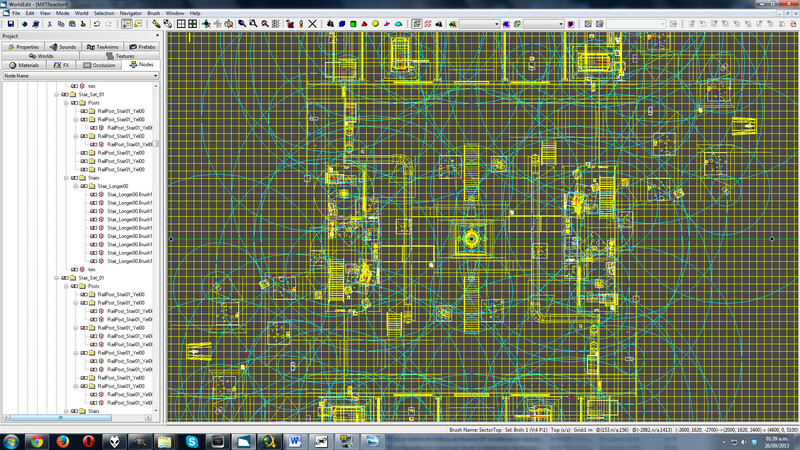 And I got the time to fix some stuff. Launcher will be back in a couple days! 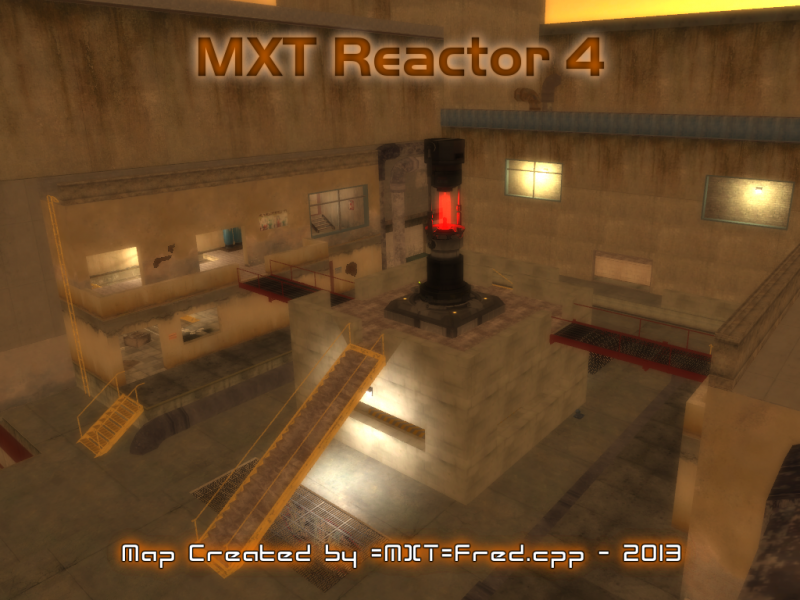 The Splash Screen of the previously announced tier 4 (First of this type) FEAR MXT Map was leaked some mins ago. Our sources confirmed this map has a new detail level, much deeper than previous maps, and includes a huge list of optimizations. More info will be made available once It’s released to the public, later today. Finally this is working as expected. Tecnology moves fast, when your work depends on It, you must stay ahead.